KRS-One, AKA Knowledge Reigns Supreme Over Nearly Everyone, is a hip-hop forefather crucial to the culture's evolution, not to mention of the greatest emcees to ever do it (hype notwithstanding). Since his beginnings with Boogie Down Productions in the mid-eighties, he's released eleven studio albums, three collaborative albums and five compilations, having collaborated with the likes of Keva, Buckshot, True Master, Marley Marl, Showbiz, Bumpy Knuckles, Peedo, MC Lyte, Ice Cube, Peter Gunz, B-Real, Shaq, Cam'ron, Keith Murray, Killah Priest, Vigilante, Run, Redman, Prodigy and many more. He's currently maintaining The Temple Of Hip-Hop (a society, ministry, archive and school he founded) and continues to tour in promotion of The Gospel Of Hip-Hop: The First Instrument, his 600-page treatise on the religious potential of the culture. He's also working on a new studio album titled Just Like That. Stay tuned. "K", "R" and "S" are letters taken from his middle name as well as that of Hindu god Krishna . He left home at the age of fourteen to pursue a career in rap. KRS-One is a staunch vegetarian. He's apparently threatened to sue any radio station that attempts to spin his music. 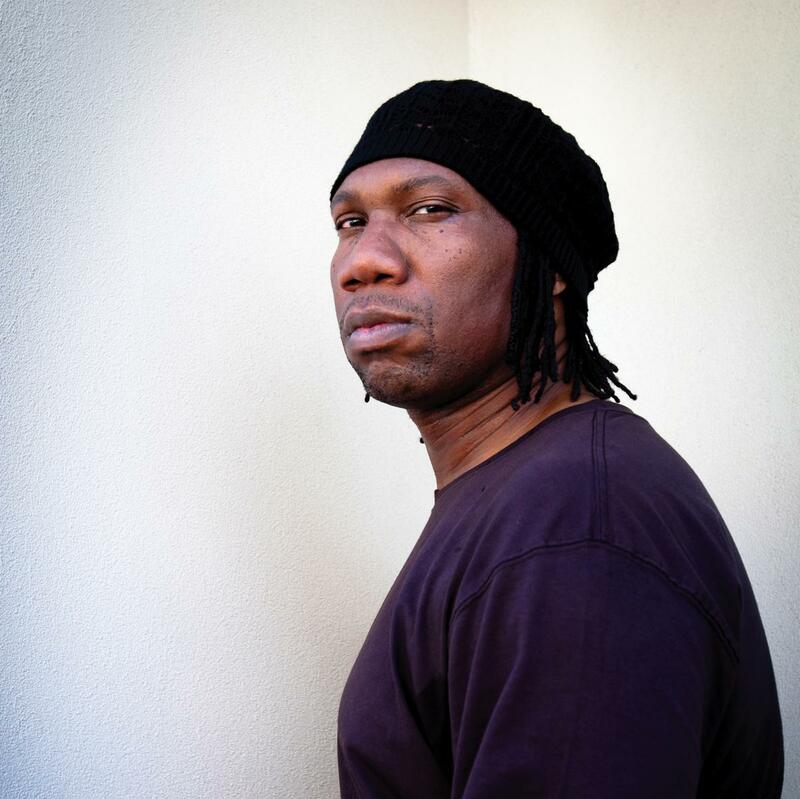 KRS-One received a BET Lifetime Achievement Award in 2008.